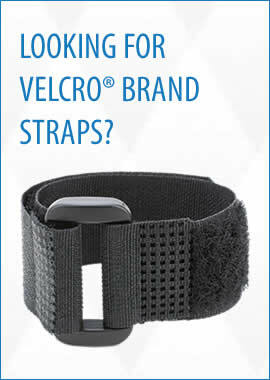 Welcome to Textol Systems - a top distributor for the VELCRO® Brand products you are looking for. 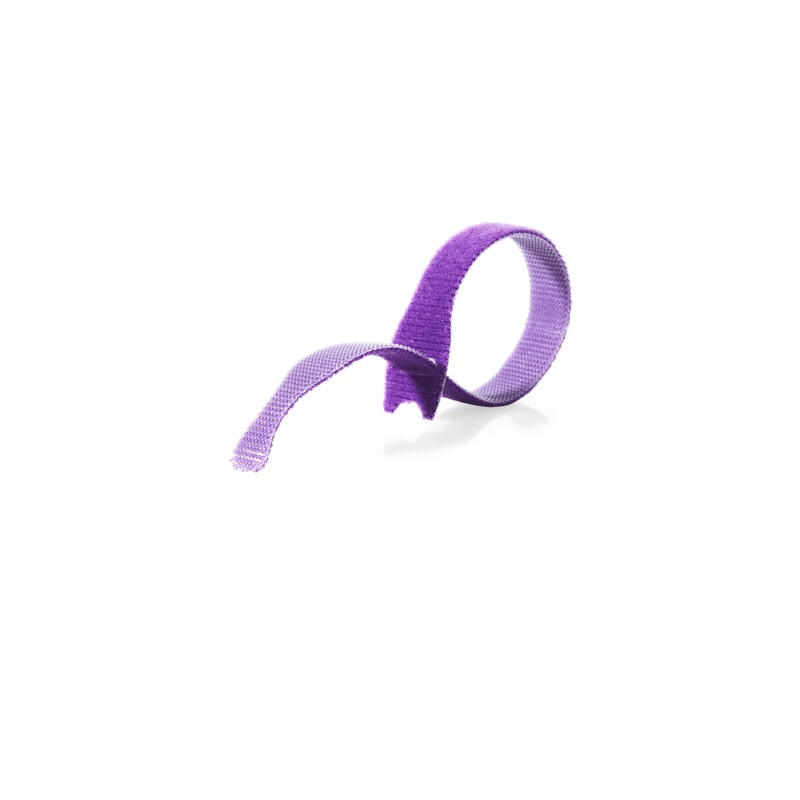 We offer a variety of services and solutions designed to make the expediency of VELCRO® Brand products even more convenient. Our wholesale distribution prices make it not only possible, but also highly affordable to purchase a large quantity of any VELCRO® Brand product on the market. We are proud of our unwavering commitment to customer satisfaction, and our ability to maintain more stock of VELCRO® Brand fasteners than anyone in the industry. Browse our website to learn more about us, the products we offer, and our solutions-focused and customizable VELCRO® Brand services.